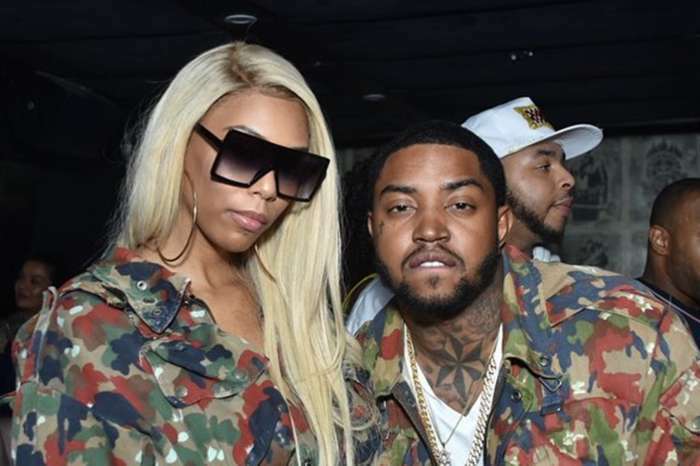 After getting the girl, Lil Scrappy is now spending a fortune to keep his ladylove, Bambi Benson. 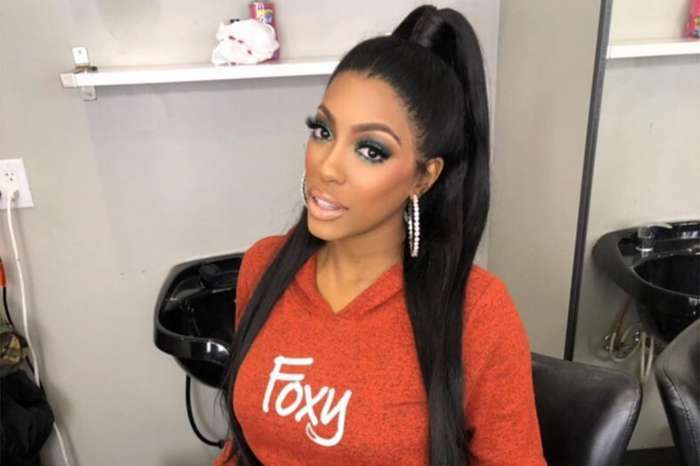 It was a very long and complicated summer for the rapper mainly famous for his role on the hit reality show Love & Hip Hop: Atlanta. The self-proclaimed hopeless romantic decided to chronicle the funny yet sad operation dubbed “Find the Bam” on social media. Like a foolish man blinded by love, he traveled across multiple states with a camera in hand searching for his former fiancée. The reality television star was unceremoniously dumped by the hair expert after he was caught cheating with strippers. 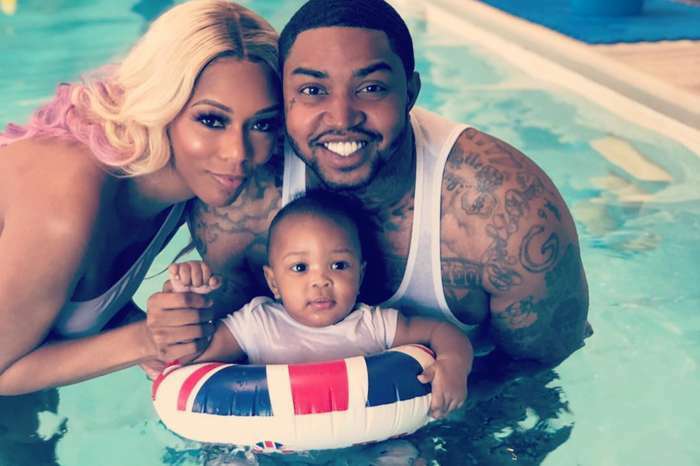 Lil Scrappy eventually found Miss Benson at a night club in Miami, and they decided to reconcile. Now, he is signing checks after checks to furnish a home, on luxury clothes and bags to convince her to stay in Florida with him. Despite showering her with presents, she is not yet convinced to move in with him. In a recent interview, Benson said the grand gestures were touching but not enough to sway her. Scrappy just needs his Bam, no matter the price.